If you’d like to attend, or join via webcast, you can do so here: https://www.fda.gov/NewsEvents/MeetingsConferencesWorkshops/ucm634550.htm. Despite the appeal of an estimated market value of $22 billion by 2022, those hoping to receive specific operational guidelines will unfortunately have to wait. The hearing, while important, is served to help give lawmakers a better understanding of cannabidiol & the full-spectrum properties of hemp. Within the memo, it clearly states final rules & regulations are not expected anytime soon. 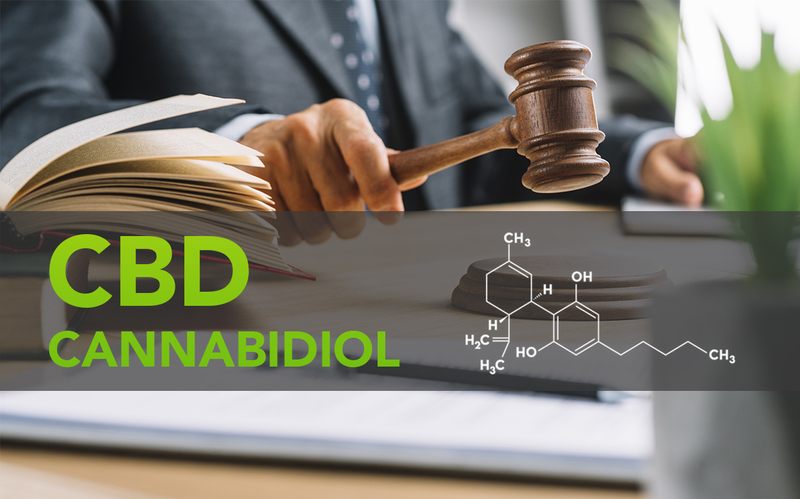 “FDA does not intend for this hearing to produce any decisions or new positions on specific regulatory questions, but this hearing is expected to be an important step in our continued evaluation of cannabis and cannabis-derived compounds in FDA-regulated products,” states the memo.